Oxford SA Blog | What is Copyright? Home Higher Education What is Copyright? 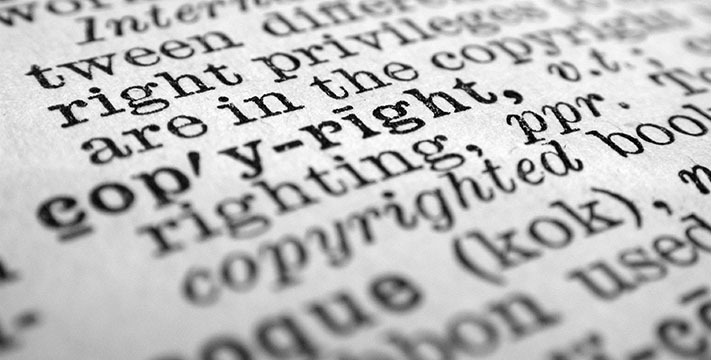 Simply put, and in the context of publishing, copyright is the positive right of an author or publisher to exploit his or her creation in certain ways and, at the same time, the negative right to prevent others from doing so. Copyright therefore protects a physical representation of an idea. The idea itself does not have to be original but the representation must be original. Copyright protection is given to the authors of original works of authorship, including literary, dramatic, musical, artistic, and certain other intellectual works. This protection applies to both published and unpublished works. Reproduce the work in copies or sound recordings. Make derivative works based upon the original. Distribute copies or sound recordings of the original to the public by sales, rentals, leasing, lending or licensing. Perform the original publicly, and that would include the use of digital audio.